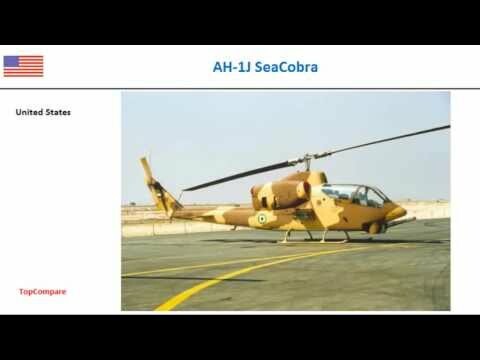 Denel Rooivalk compared with AH-1J SeaCobra, Military Helicopter : The Denel Rooivalk (previously designated AH-2 and CSH-2) is an attack helicopter manufactured by Denel of South Africa. Rooivalk is Afrikaans for Red Kestrel. The South African Air Force (SAAF) ordered 12 Rooivalks, designated the Rooivalk Mk 1 in SAAF service, the first of was officially handed over in April 2011. The helicopters are flown by 16 Squadron, which is based at AFB Bloemspruit near Bloemfontein. 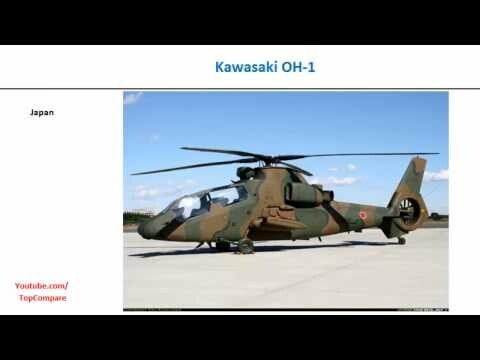 Military Helicopters The Bell AH-1 SuperCobra is a twin-engine attack helicopter based on the United States Army's AH-1 Cobra. 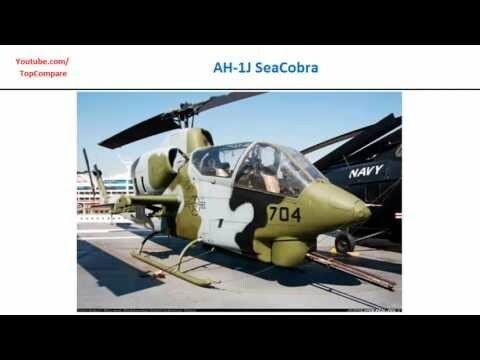 The twin Cobra family includes the AH-1J SeaCobra, the AH-1T Improved SeaCobra, and the AH-1W SuperCobra. 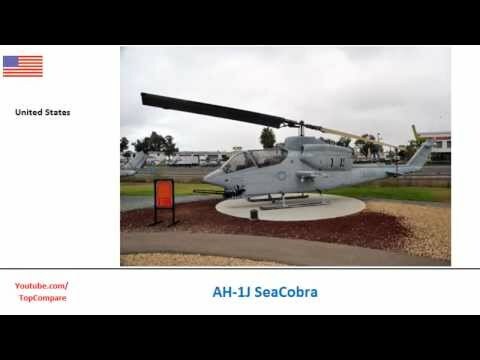 The AH-1W is the backbone of the United States Marine Corps's attack helicopter fleet, but it will be replaced in service by the Bell AH-1Z Viper upgrade.